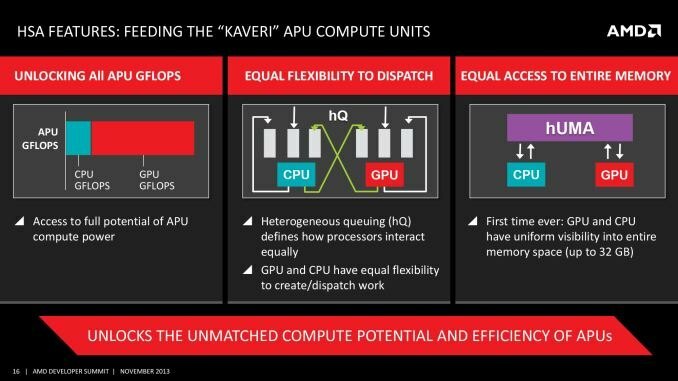 AMD has officially launched its new APU (Accelerated Processing Unit) codenamed Kaveri. 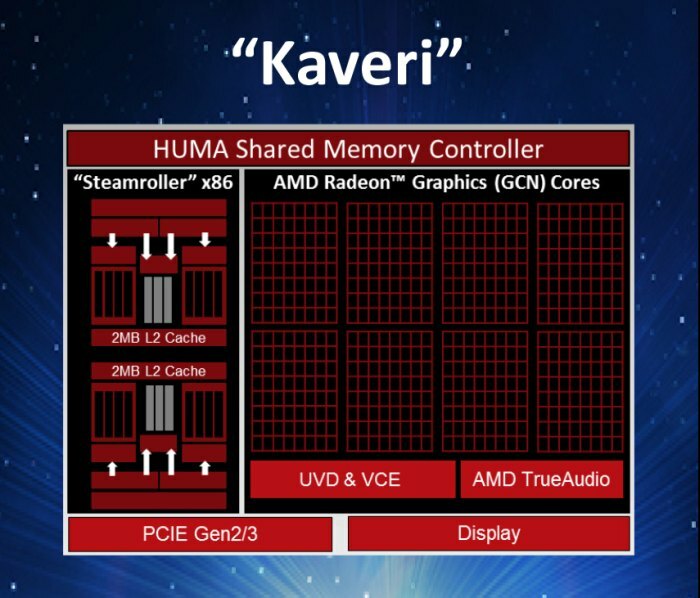 The first and most powerful member is the A10-7850K that packs 12 compute cores. 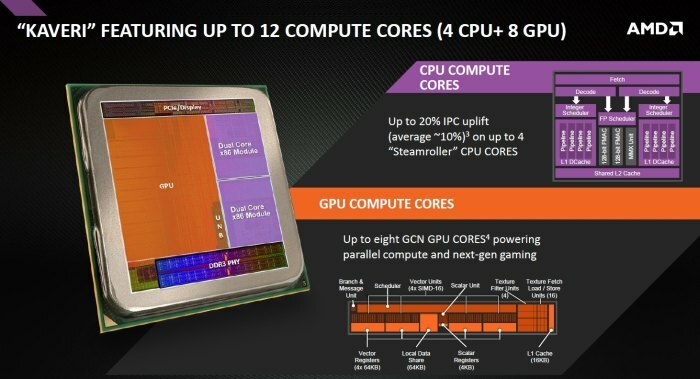 The A10-7850K includes a 4-core CPU (two dual-core Streamroller modules) and a Radeon R7 GPU with 8 GCN 1.1 compute units (or 512 stream processors, each compute unit having 64 stream processors). 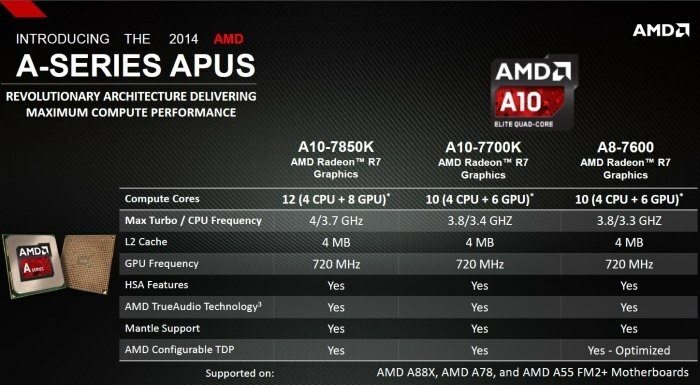 The A10-78050K Radeon R7 is equivalent to Radeon HD 7750.
will allow applications to run threads on different compute cores (CPU or GPU). 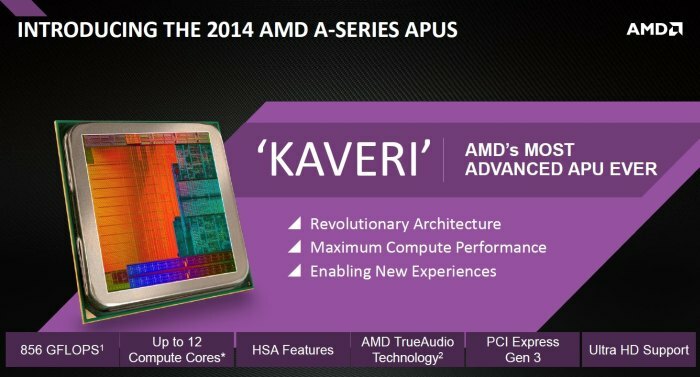 So compute cores are they a new marketing word just to have more compute things on slides?